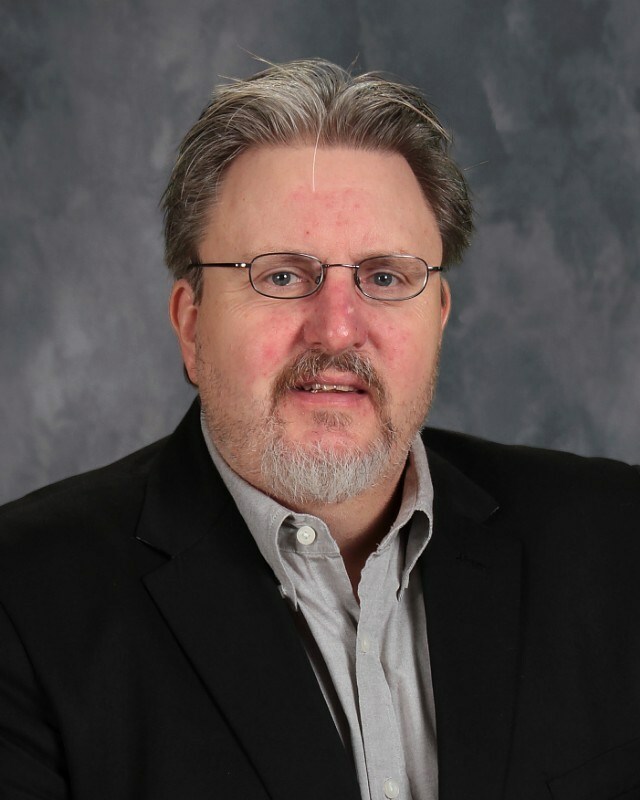 How does a high school student get published? As of 2017, Pulaski Academy has had more publications in the Concord Review than any other college preparatory school in the United States! Most recently, senior Stephanie Zhao’s paper entitled “The Opium Wars” was selected for publication in the Spring 2017 issue of this prestigious journal. The paper was written when Stephanie was a sophomore in AP World History under the supervision of Social Science instructor Rachel Primm. Stephanie worked to edit and revise the paper over a period of several months prior to submitting it for publication consideration. She joins a long list of accomplished student authors that have been published in the Concord Review. This is the only academic journal devoted to publishing high school research from schools around the globe. Since 2001 aspiring writers at Pulaski Academy have been submitting lengthy scholarly research papers for publication consideration. Student authors have gone on to attend competitive institutions of higher learning including Harvard University, Princeton University, Georgetown University, University of Pennsylvania, Barnard College, Stanford University, and Tulane University. 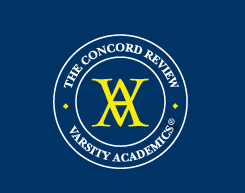 The time and effort that goes into a Concord Review paper is impressive to college admissions offices and stands out as a sign of exceptional work ethic and dedication.